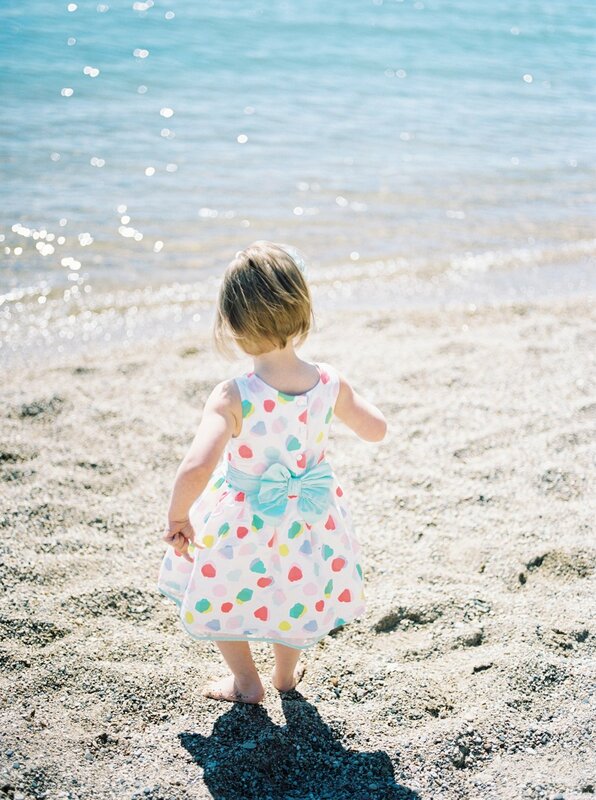 I had the privilege of photographing these beautiful souls at the beach recently, on a perfect spring morning. I have known Kendall for many years, dating back to high school- I SO looked up to her and her rockstar tennis abilities. Seriously though, she has some serious talent. And now we both have little ones the same age, and it's crazy fun to be reacquainted. These mother- daughter moments make my heart completely melt. It gives me a glimpse of what I have to look forward to as I anticipate the arrival of my daughter in a couple months. 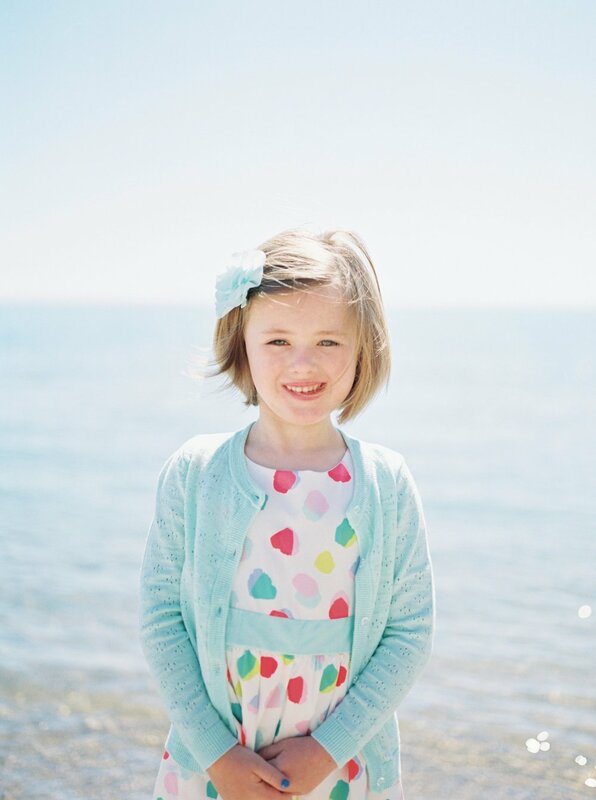 But honestly, how precious is little Caroline? Can't get enough of her and I love how at this age they still want to be snuggled close to mom. I hope that Kendall will look back on these photos in years to come as proof that our little people really were that little and that they will bring her many smiles. 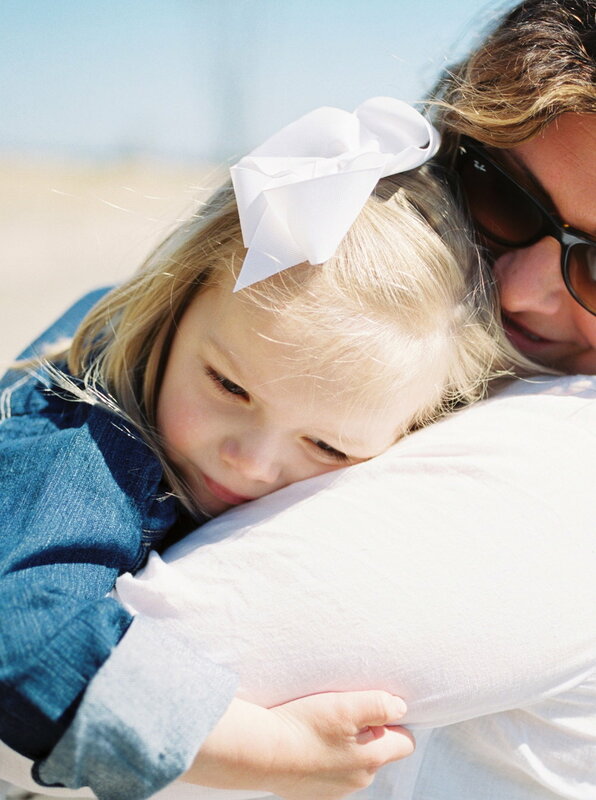 Mother/daughter sessions are quickly becoming a favorite of mine. 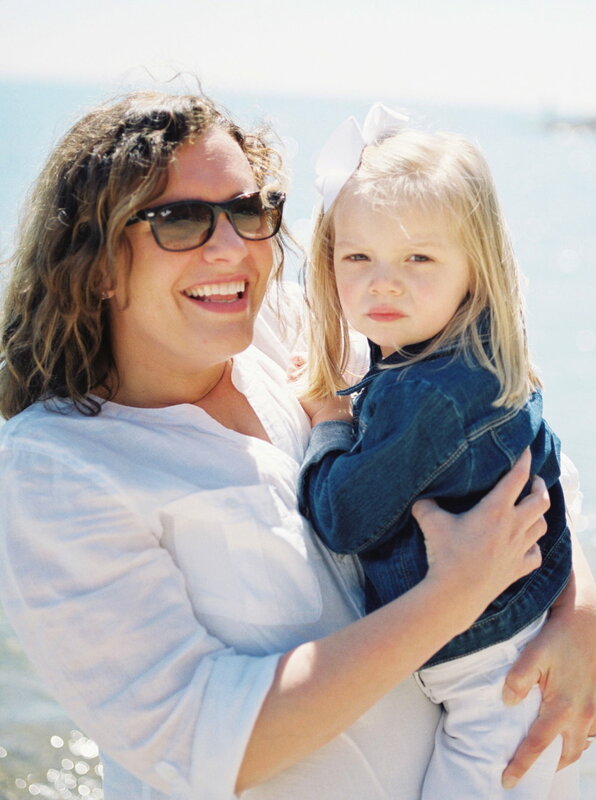 I spent a part of the morning at the beach with these beauties recently for some Mother's Day photos, and oh my goodness it was perfection! It was the kind of day that natural light photographers (or at least I do) dream of- clear, blue skies, 70 degree temps, and not a lot of wind. 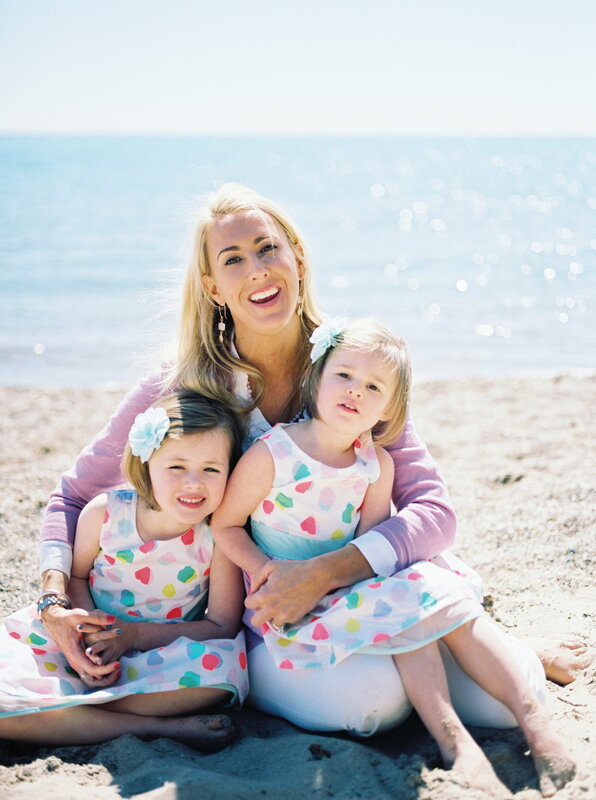 Kate and her two girls looked absolutely sweet in their spring colors and I so enjoyed capturing and documenting special moments between the three of them. These photos make me smile so big. If I were Kate, I would plaster these all over the walls of my home just to remind me how lucky I am! 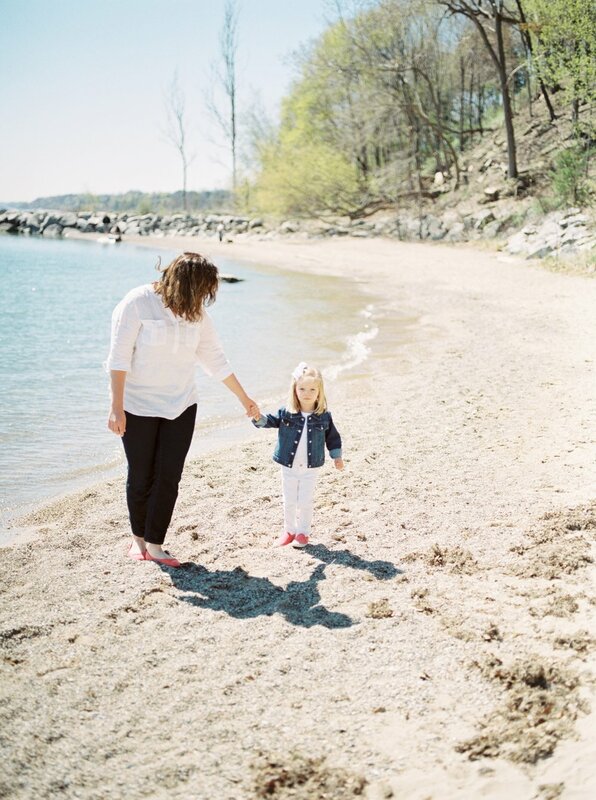 With Mother's Day around the corner, gifting a photo session is one of the best gifts I can think of- for your wife, mom, grandma, mother-in-law, or your daughter. 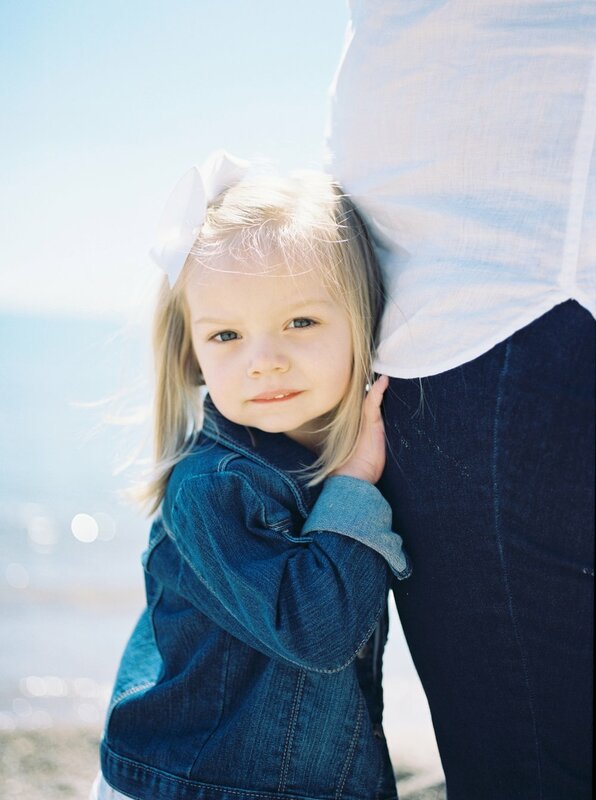 Those of us with kids know how quickly each stage goes, and how quickly our littles grow, so having photos to look back on are absolutely worthwhile and necessary! Contact me for information and booking!